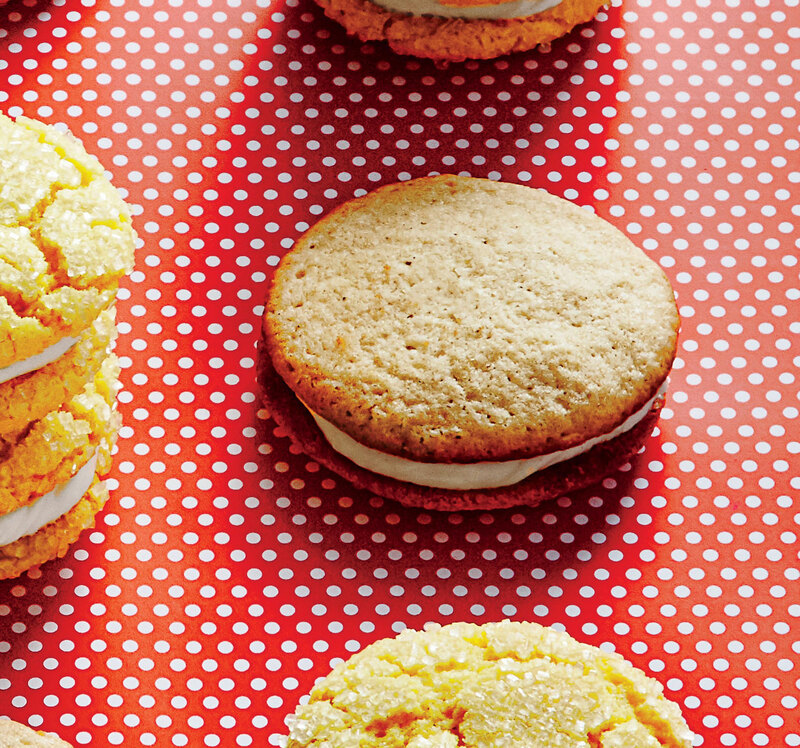 The rich, creamy filling can be made up to 3 days ahead and then piped onto fresh, cooled cookies. Bourbon makes the filling lick-the-bowl good, but you can omit the booze for a kid-friendly treat. Whole milk, horchata liqueur, bourbon, and lime juice (surprise!) 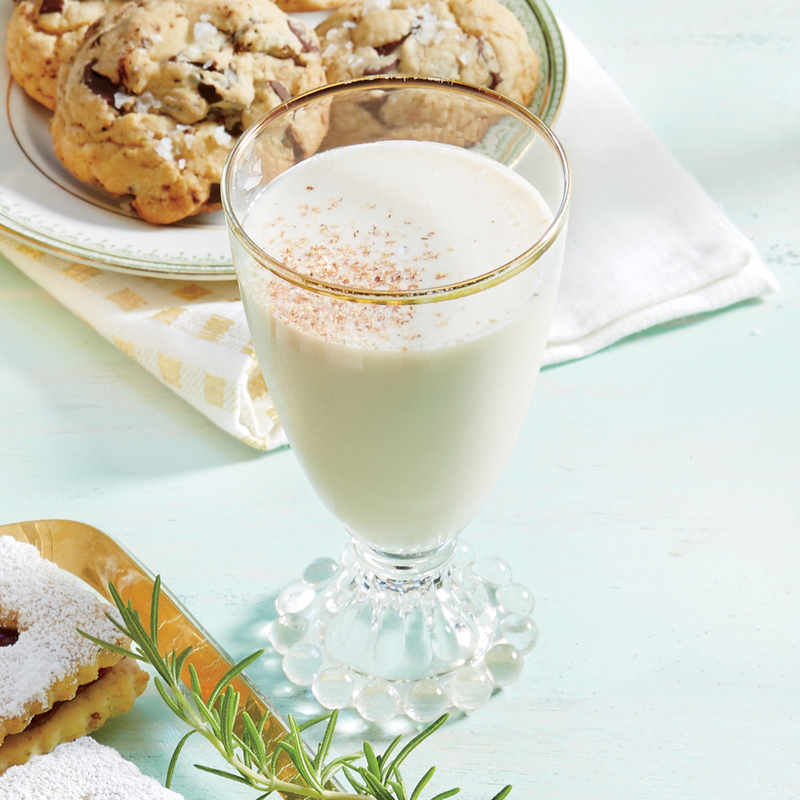 create this delicious, booze-infused milk punch. Serve with Browned Butter & Chocolate Chunk Cookies with Flake Salt. 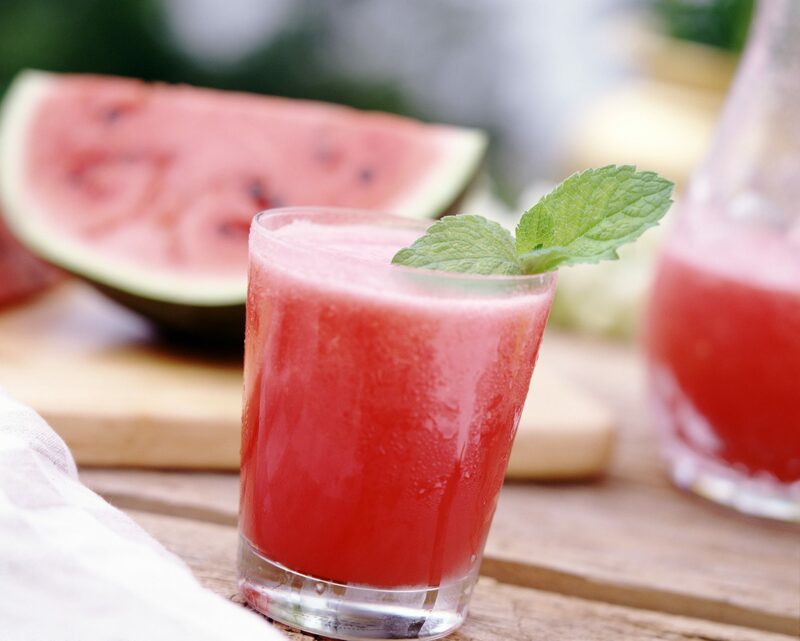 Similar to a margarita, this tequila-based cocktail gets an upgrade with fresh watermelon juice. 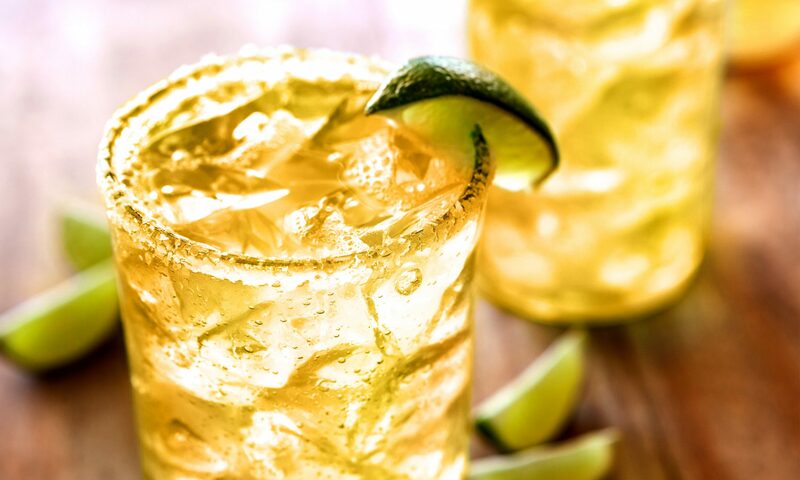 Ultra-refreshing and hydrating, this summertime cocktail is the perfect combination of citrusy bubbles, seasonal summer produce, and a splash of booze. For a milder apple flavor, use regular brandy. 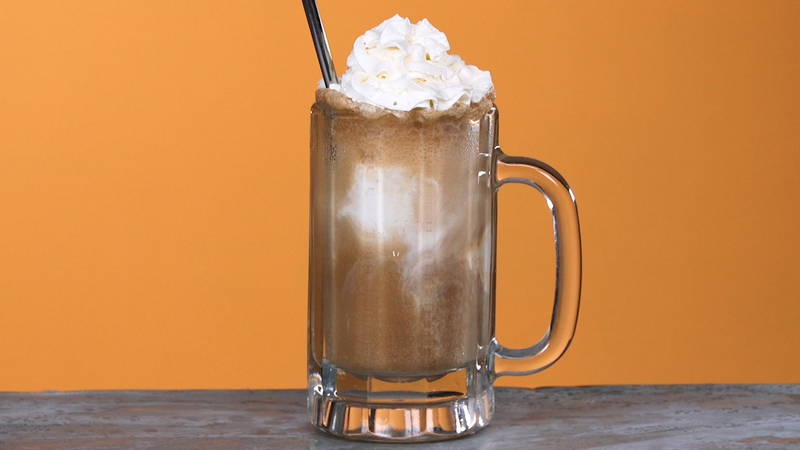 This decadent dessert is ridiculously easy to make and is based around 4 of our absolute favorite things: caffeine, booze, ice cream, and chocolate. An adffogato is a traditional coffee-flavored dessert that typically looks like a scoop of creamy gelato topped off with a pour of hot espresso. A shot of liqueur is sometimes added as well to kick things up a notch (as we do in the recipe below). We opted for coffee liqueur here, but feel free to substitute in almond liqueur or leave the booze out if you prefer. 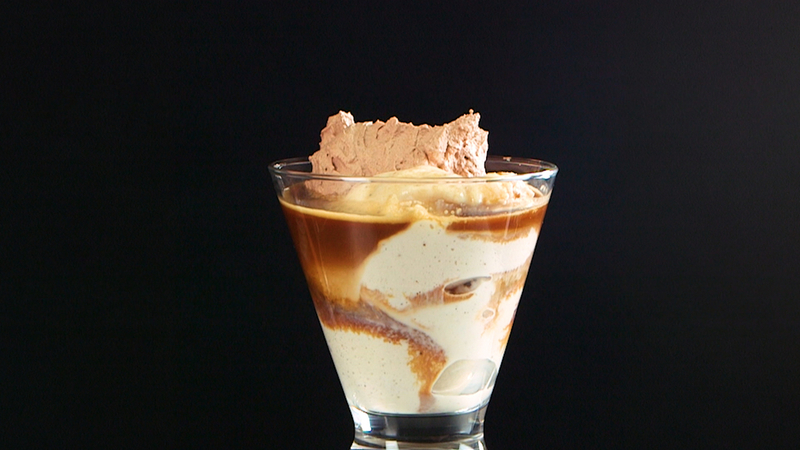 Intensely rich, a small serving of adffogato is enough to satisfy. 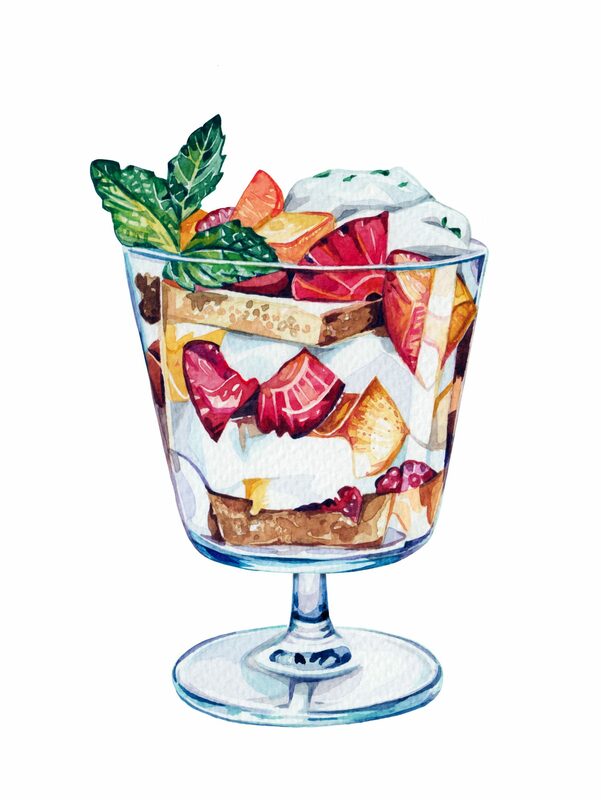 A perfect after-dinner treat for two, this grown-up sundae is sure to become a new favorite. If you find yourself with leftover chocolate whipped cream—or “accidentally” double the whipped cream to guarantee you’ll find yourself with leftovers—use it to top anything from morning waffles and French toast to shortcakes and pie. 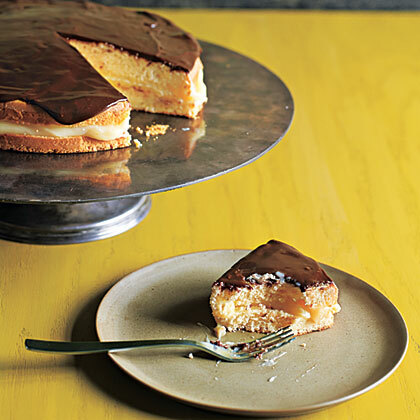 Our version boozes up the chocolate glaze with a bit of Cointreau (orange-flavored liqueur), but feel free to omit it. 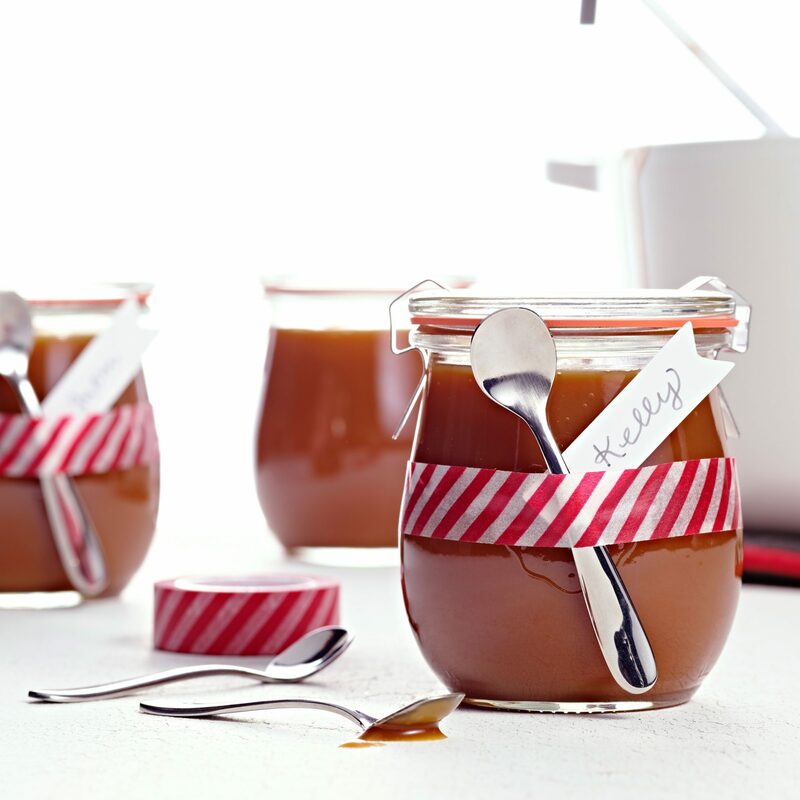 Your lucky gift recipients will be sampling spoonfuls of this sauce long before it hits the ice cream. 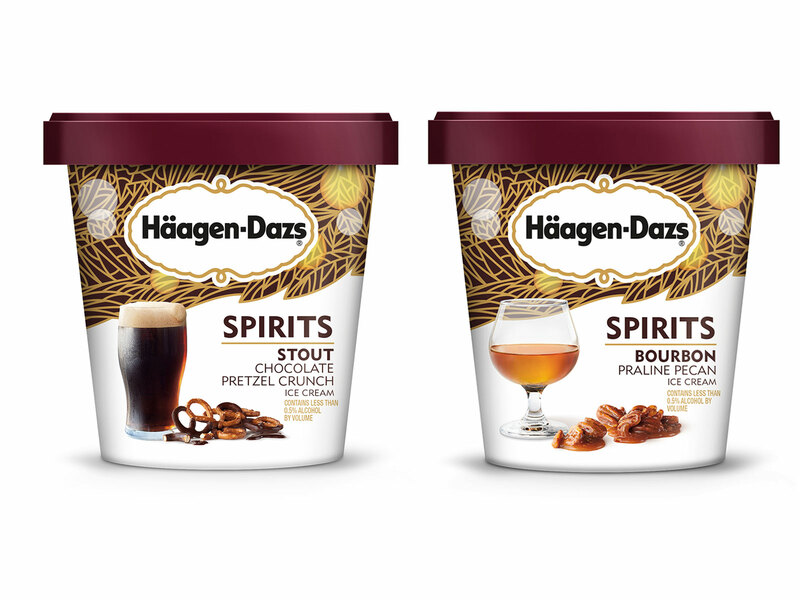 The combination of deeply caramelized sugar plus cream, salt, vanilla, and a little booze is that good. (And unlike versions that contain butter, this one, made only with cream, stays pourable right from the fridge.) If you prefer, the sauce is also great without the bourbon. 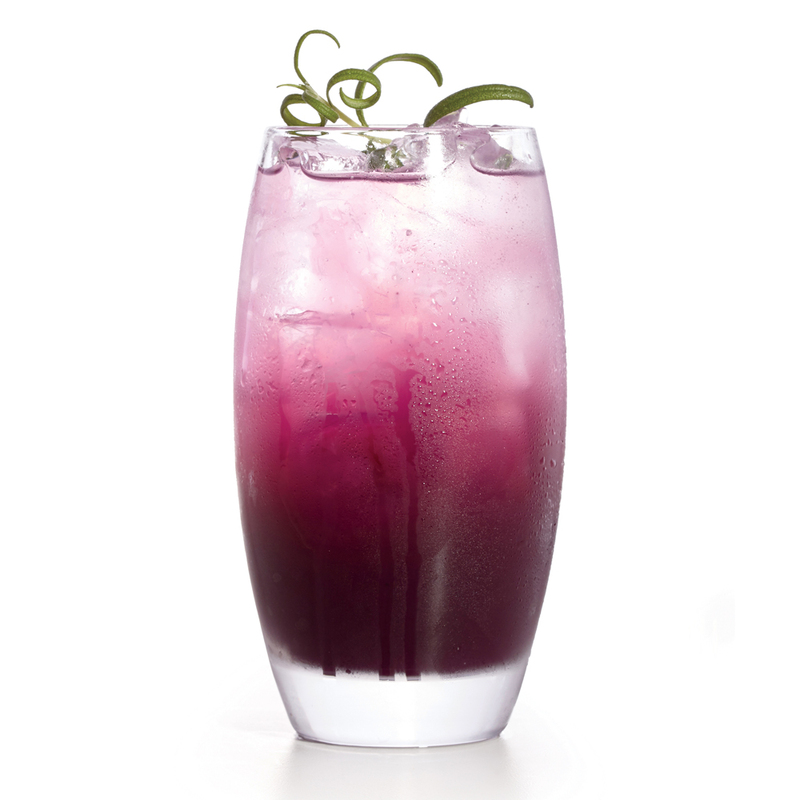 Refreshing lemonade gets a delightful floral twist with lavender-infused vodka. Use your Magical Butter Machine to create this simple flavored booze in just an hour, making this recipe perfect for last-minute parties. It serves a crowd, so be prepared to share. Outside of the context of the big-batch, fizzy lemonade cocktail we've made here, the lavender-infused vodka also makes for an excellent homemade gift. 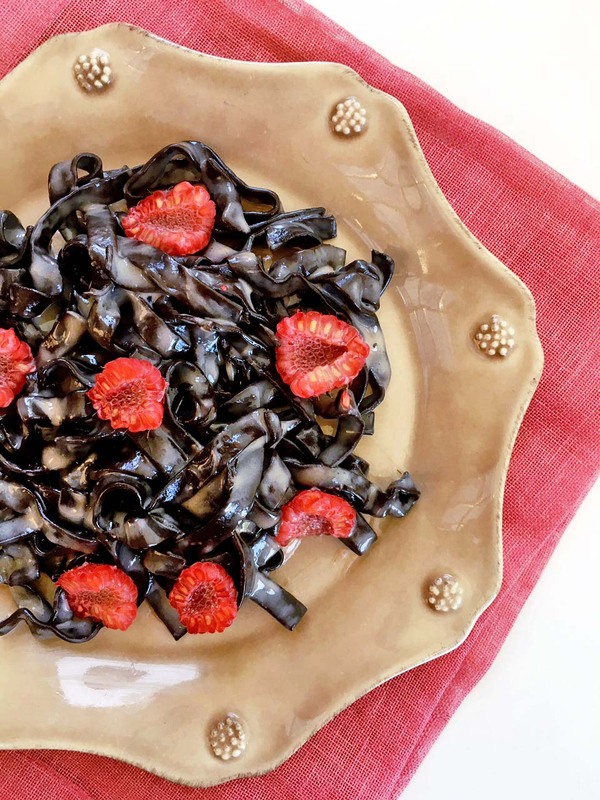 Homemade chocolate pasta isn't as hard as you think, however you can substitute 12 ounces of storebought chocolate pasta (available online and in specialty stores). If you're not a fan of white chocolate liqueur and/or booze, just leave it out. When buying white chocolate, look for one that has a higher amount of cocoa butter (not mostly milk, oil, and sugar), as most of the lesser quality white chocolate on the market contains very little, if any, cocoa butter. This will likely make extra sauce, which you can use over ice cream—or for more chocolate pasta. 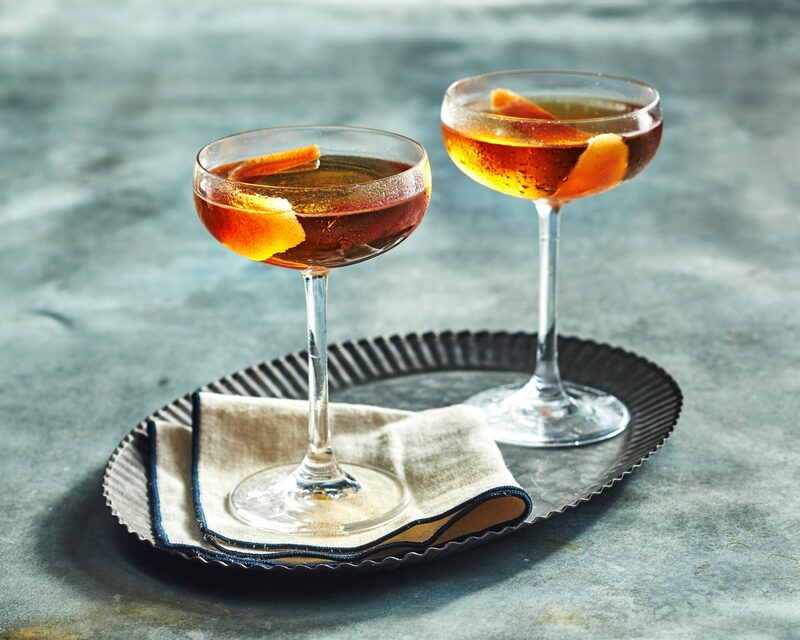 A sweet (but not cloying) precursor to the martini, this cocktail dates back to the 1880s. 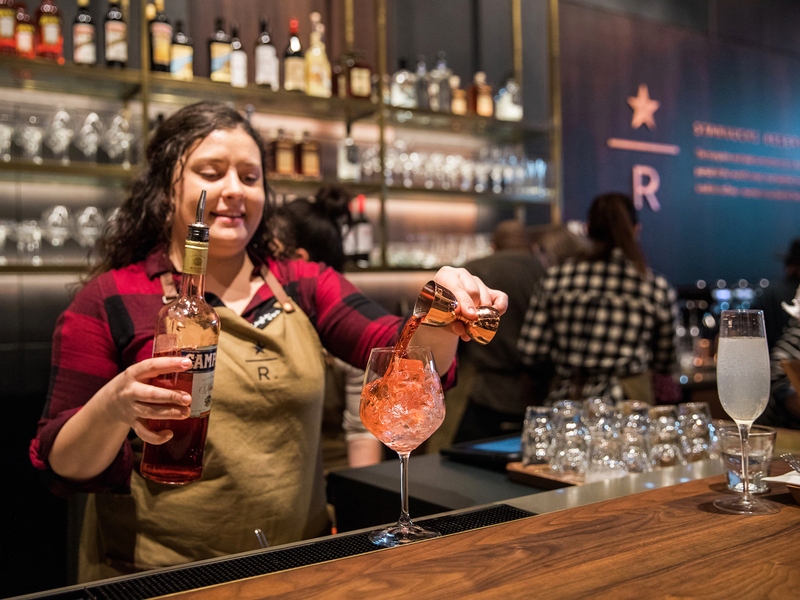 At Alfred's Steakhouse in San Francisco, the bar manager, Aaron Paul, scales up the booze and chills it ahead of time, so it's simpler to serve a crowd. 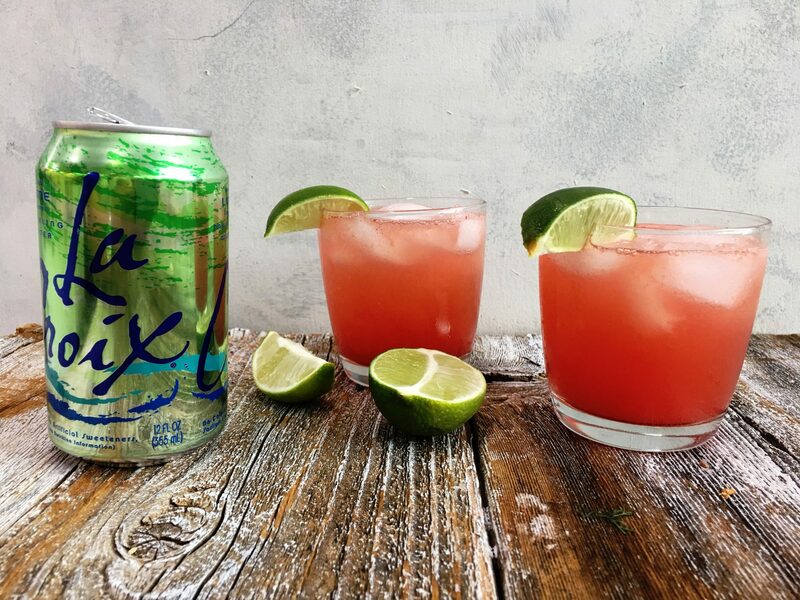 For just 1 cocktail, use 2 oz. gin, 3/4 oz. vermouth, 1/4 oz. maraschino, and 2 dashes bitters. 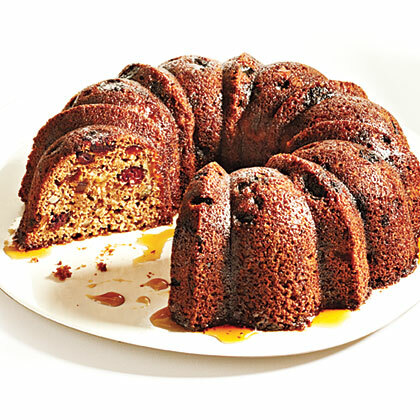 How do you take rich and silky, tangy-sweet cream cheese glaze and make even better? Add booze to it, obviously. 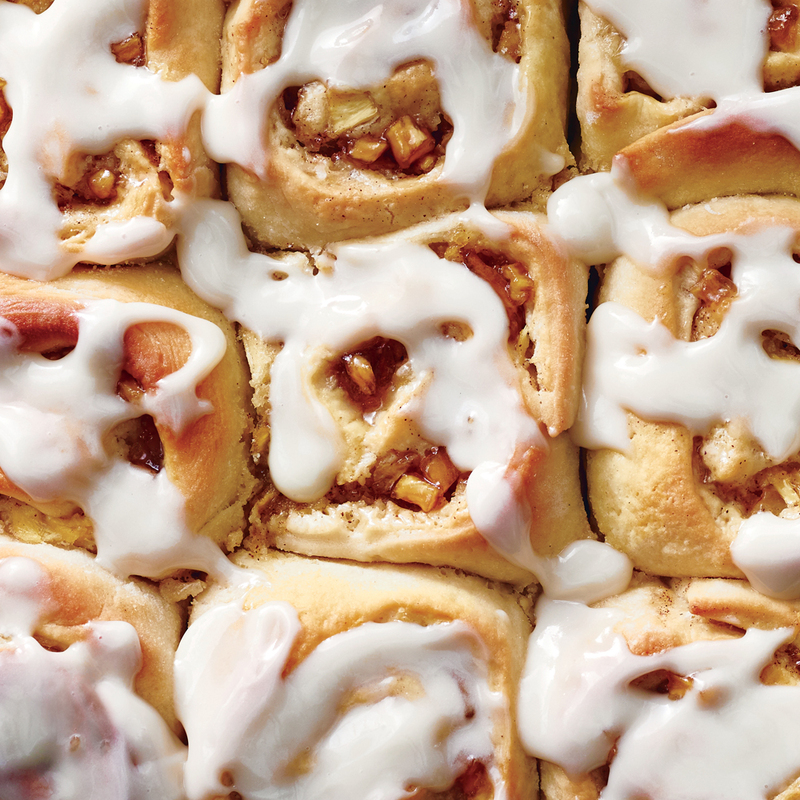 Just a tablespoon of spiced rum brings a delicious layer of adult depth to this cinnamon roll-ready glaze. 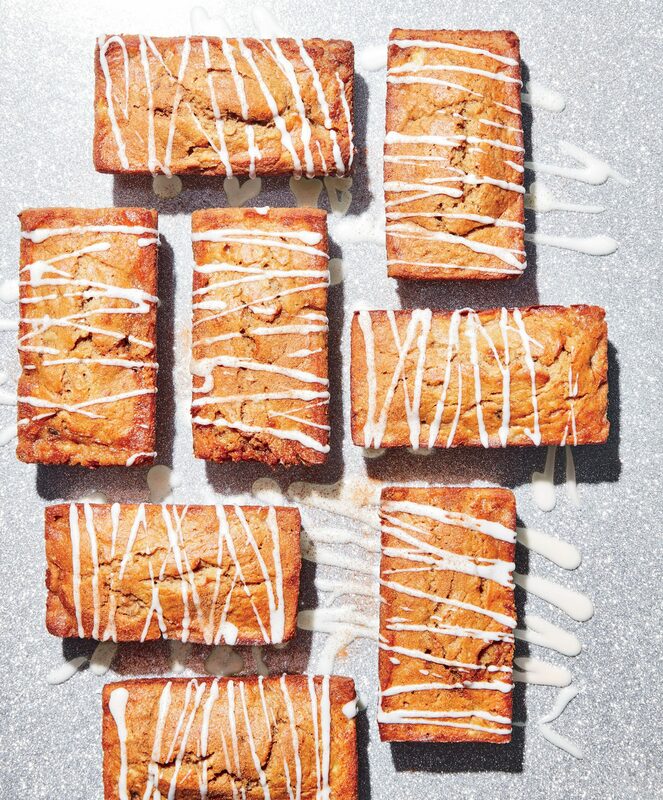 While this sweet, boozy drizzle is almost too easy to whip up for muffins, cakes, sweet rolls, and the like, be sure that your cream cheese is softened and that you do take the time to sift your powdered sugar. Otherwise, you'll end up with a more lumpy than luscious final product. 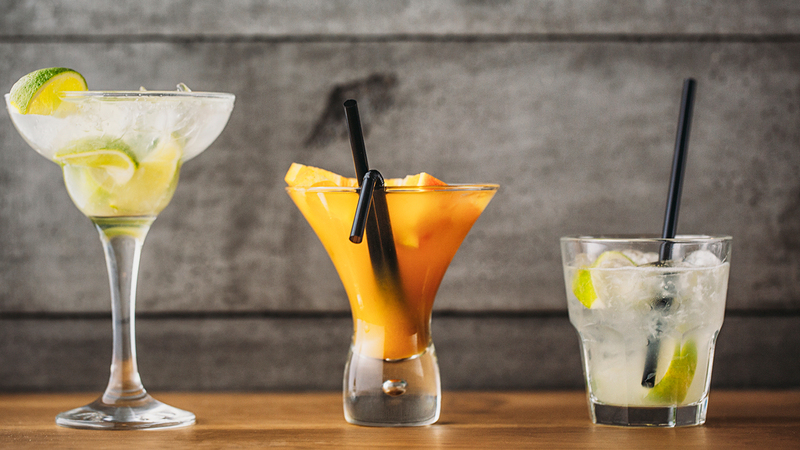 If rum isn't your thing, bourbon would also be a great liquor to try in this recipe.